Re read a great Digital citizenship post. It is something we are discussing as a school and with the community. Have to wait until tomorrow to be the first to comment. Oh well number 6 today I think. Wow some people are sizzling hot off the mark today! Another day closer to the 5 Day Champion winner! I love the fact you can LIKE posts and let others know the discussion exists and it's worth reading. 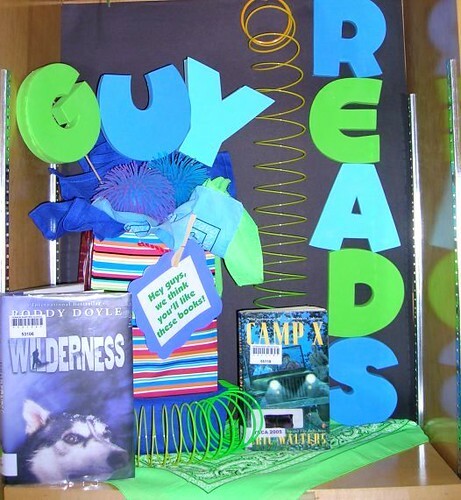 It works a bit like the 'Best Reads' or 'Reader's Choice' display in a library. Mmm. I read and commented on a post but can I like it without being a facebook member? Dan Meyer is passionate about Mathematics teaching and challenges Maths teachers. Found the thumb! So now my vote should be Yes! For the "lurkers" out there - liking a post gives feedback to others without needing to comment. OK so I decided I didn't want to be left out and I liked some stuff. Didn't want to join some new groups yesterday cos I already think I have a thousand groups already!! Woohooo! Lurking no more! Thanks for the challenges and the polls. A great idea, and a fun way to ease the transition from lurker to contributor.